Below are talks given at Aylsham Community Church during 2017. The audio files provided are primarily for the benefit of church members and regular attendees. 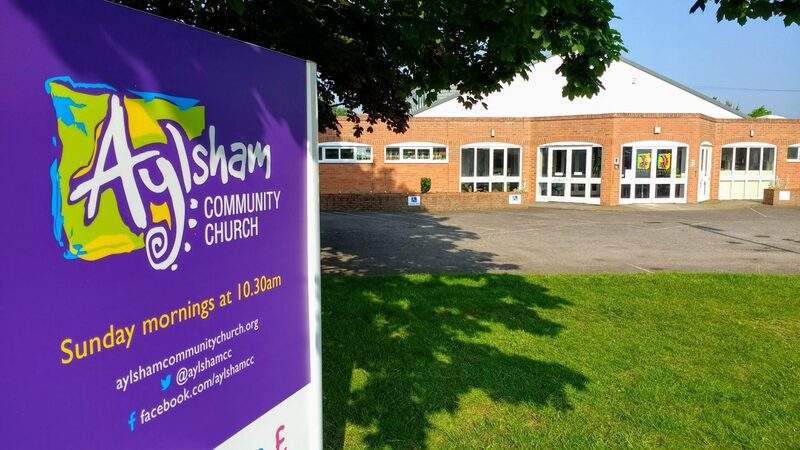 Below are talks given at Aylsham Community Church during 2014. The audio files provided are primarily for the benefit of church members and regular attendees. Below are talks given at Aylsham Community Church during 2013. The audio files provided are primarily for the benefit of church members and regular attendees. Below are talks given at Aylsham Community Church during 2012. The audio files provided are primarily for the benefit of church members and regular attendees.